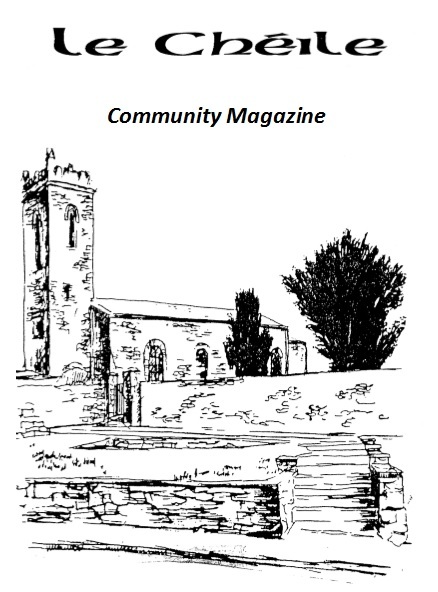 Clane Community Council, on behalf of the community of Clane, has presented a variety of awards to various individuals and organisations over the years in recognition of their tremendous contribution to the community. In June 2013, on the occasion of their 40th Anniversary, the council announced the launch of The Claonadh Award, to be awarded to an individual, a number of people or an organisation for exceptional contribution to the community. Previous award winners are listed below.